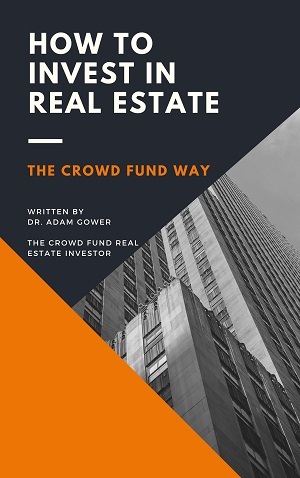 Dr. Adam Gower explains the background to this new industry, and how you can invest in real estate without ever buying any. This book will give you a detailed background to the world of real estate syndication - crowdfunding - that 99% of real estate professionals have yet to discover. It's true. This industry is so new that you can search for deals where almost no-one is competing. Remarkably, while it used to require $100's of thousands to invest in the best deals in the country, now almost anyone can invest. Investing in real estate is a risky business. You'll get some guidance here from one of the top experts in the country. Where would you like me to send your e-Book? Success! Now check your email for a link to your free e-Book.